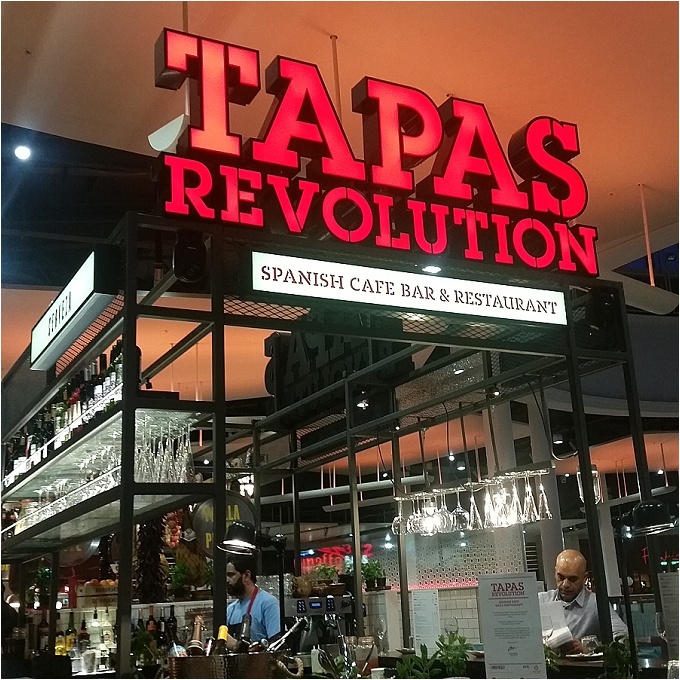 You may remember that I have visited Tapas Revolution in Sheffield's Meadowhall before, in March in fact before our trip to Portugal. Ensalada de calabaza y Manchego (baby gem lettuce, roasted butternut squash, Manchego cheese, raisin & pine nut vinaigrette). 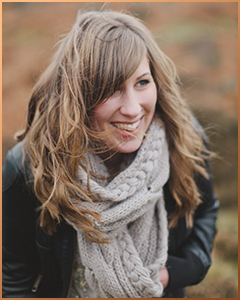 My friend Elspeth and I feel quote strongly about good, healthy food. 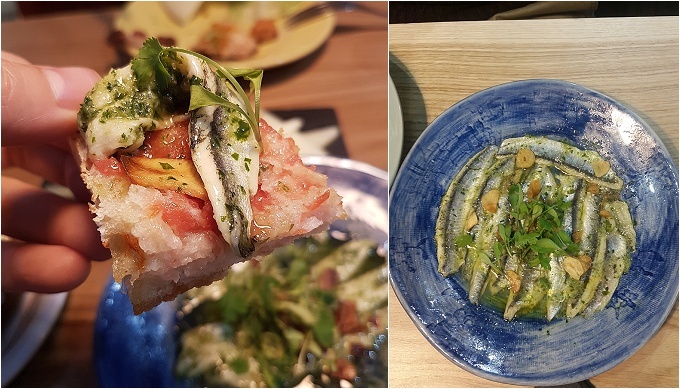 You won't catch us in McDonalds or a Pizza Hut in between our training and so we decided to see what Tapas Revolution had to offer! 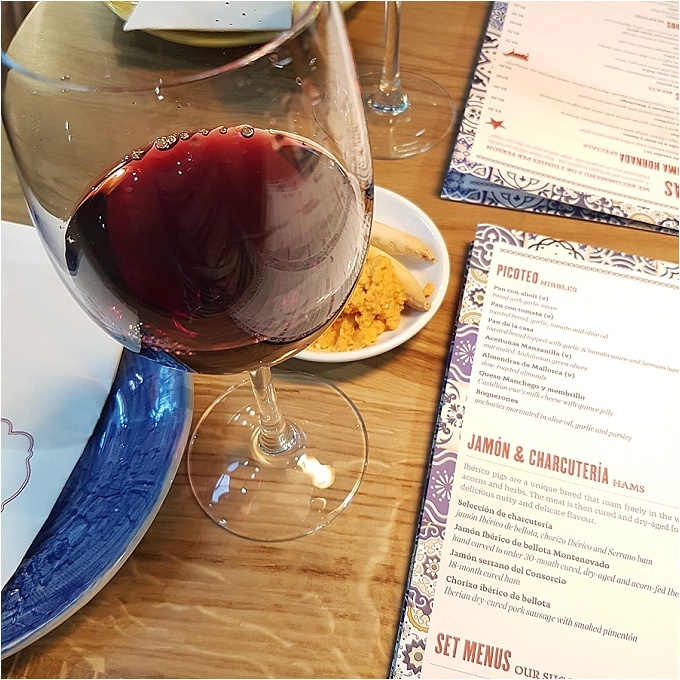 As before, the staff were exceptionally helpful and friendly, allowing us to browse their allergy list at our leisure too due to E's nut allergy (hardly anything contains nuts just FYI) whilst sipping some delicious house red wine and nibbling a little sample of hummous and breadsticks. We didn't try the Gazpacho - add some celery and vodka and call it a bloody Mary if you want but otherwise I can't stand cold tomato and we didn't want too much red meat so we skipped the Lamb too. However, the Empanadillas were surprisingly delicious. I was expecting them to be fried but were baked crispy which was fantastic. The marmalade was the perfect accompaniment too. We tried the chicken wings, and though they weren't my favourite were very tasty. I'd like more chicken on the bones though, they were very small! E adored the Salad so much I barely got a look in, but nonetheless the squash and cheese combination was delicious. In addition to those dishes we enjoyed my favourite Boquerones, some squid ink rice, baked egg with potatoes and sausage, and even more manchego cheese. Topped off with some gorgeous churros (we preferred them without the chocolate sauce), we were sent home with the rest of our bottle of wine to polish off at our leisure! 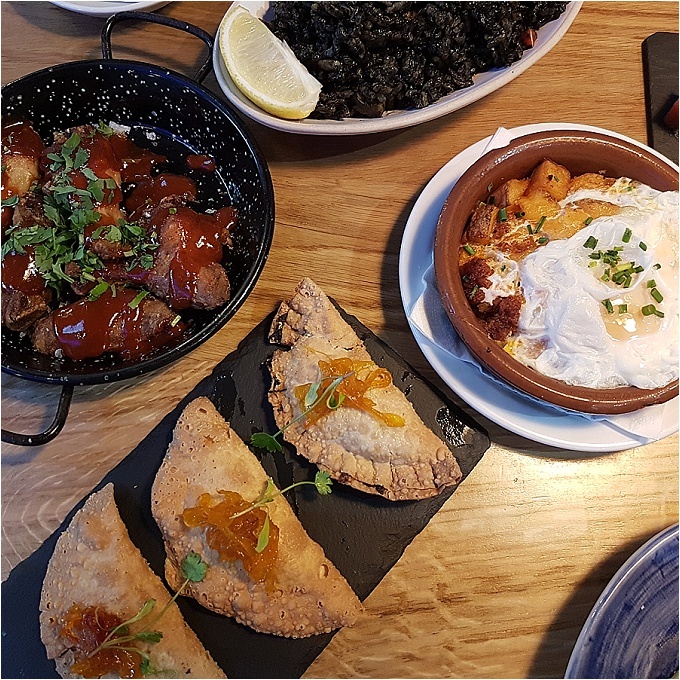 It was lovely to see that Tapas Revolution still has fantastic customer service with servers delightfully helpful in making dish recommendations and authentically Spanish! It's not the cheapest choice in Meadowhall, but it's definitely got to be one of the best places to eat for a delicious meal or snack ... in the flavour and health stakes!